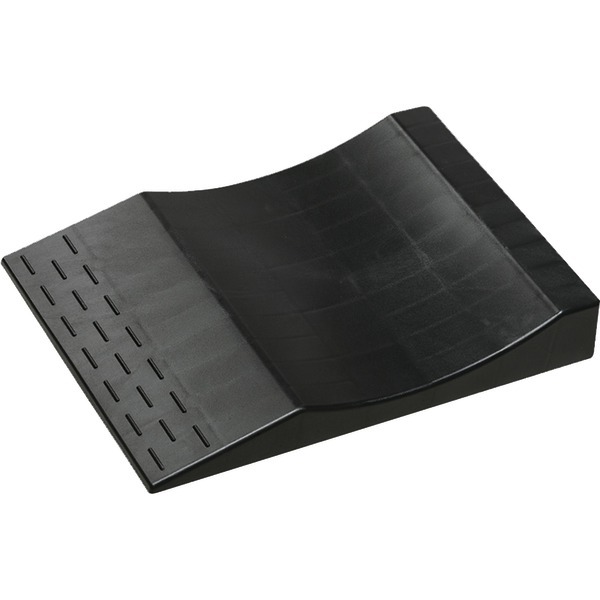 Tire Saver ramps cradle your tires to prevent flat spots from forming during long term storage. Ideal for cars, trucks, SUVs, motorhomes, RVs, trailers and campers. 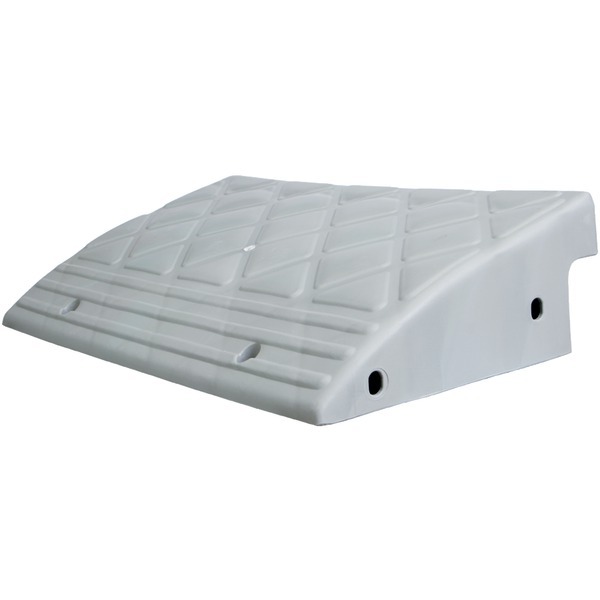 Made of solid PVC, Tire Savers won't crush, crack or slip. 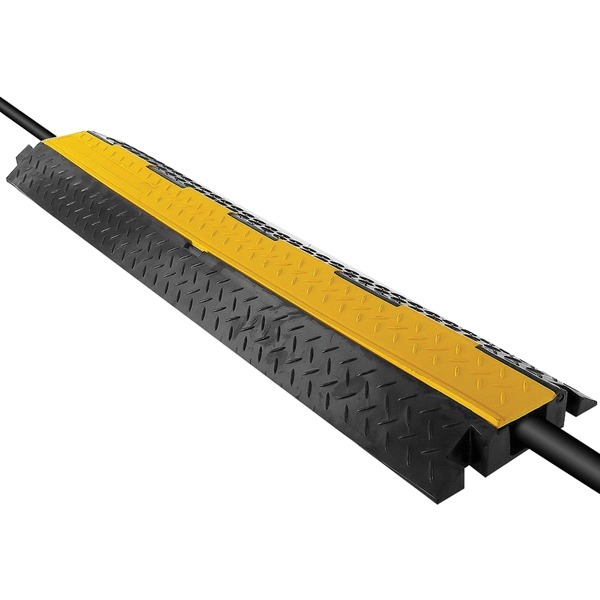 The unique ribbed design on both the top and the bottom, prevent the Tire Savers from sliding on the floor and provides traction for the tire. Comes with a 10 year warranty. 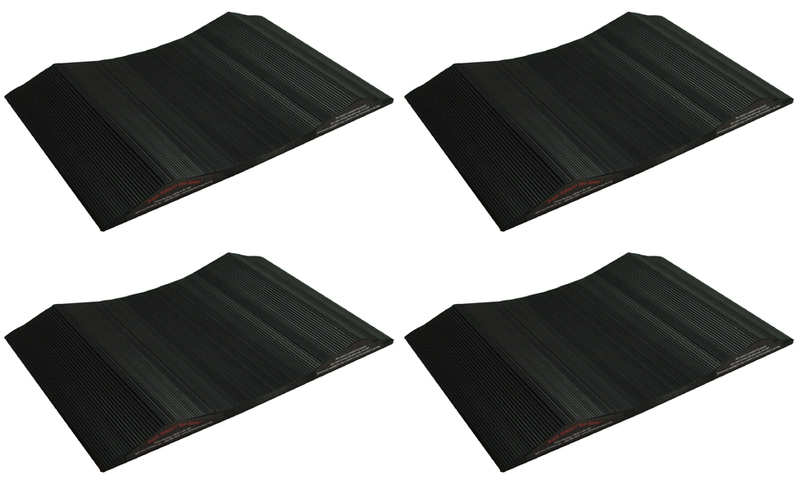 Tire Saver ramps prevent tires from forming flat spots that commonly occur during long term storage. Easy to use, just lay down in front of each tire and drive forward. 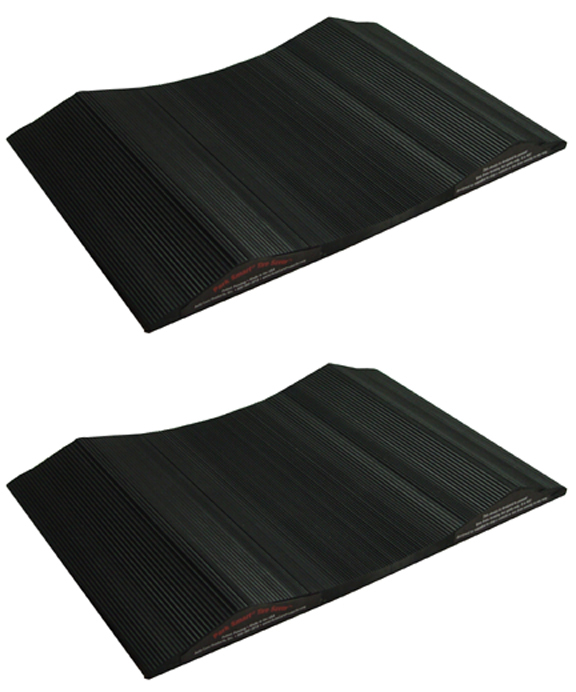 Tire Saver ramps are made of solid PVC and are heavy enough that they do not slip or slide, so they do not need to be attached to the floor. 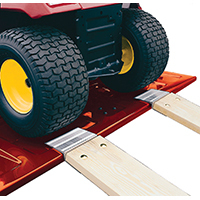 The entire Tire Saver has horizontal ribs which help the vehicle's tire grip the ramp when driving up onto it. The ribs on the underside, which cannot be seen in the pictures, also help grip the floor to keep the Tire Saver from moving. 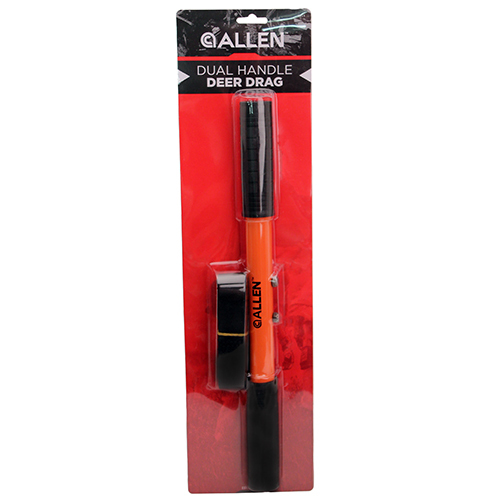 The Allen 500 lbs Heavy-Duty Gambrel is an essential accessory for nearly any big game hunter. 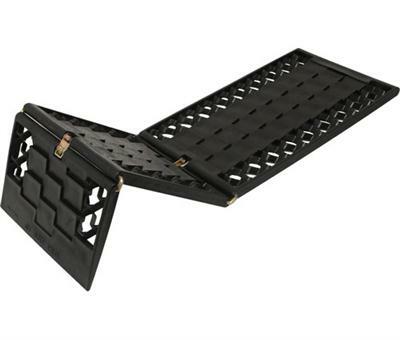 This piece is designed to withstand a lifted weight capacity up to 500 pounds during game processing. 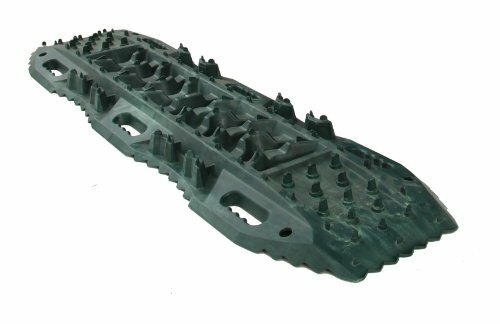 It is useful in keeping game legs separated while the end hooks ensure safe game processing and field dressing. This hunting gambrel features 3/8? 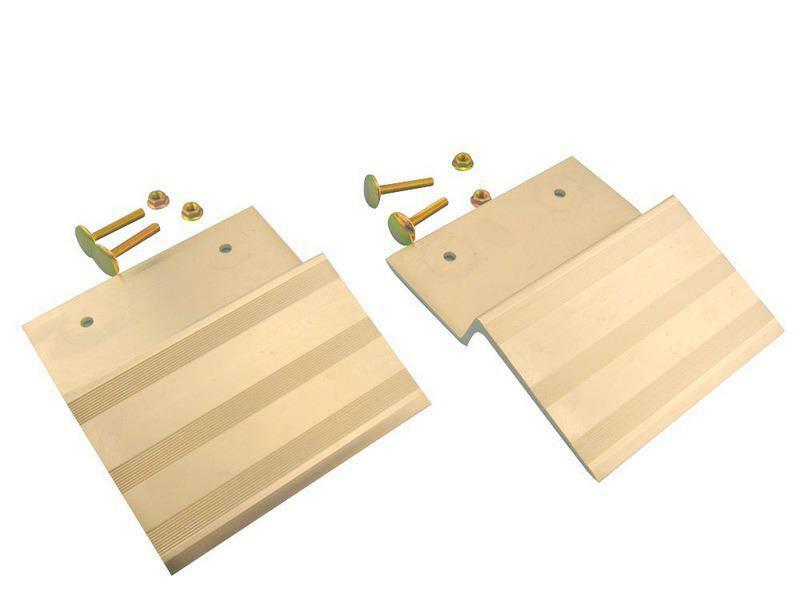 welded steel construction for optimal durability, plus an overall length of 20.5?. 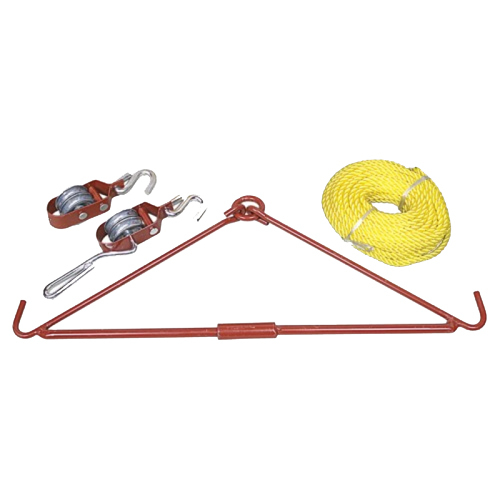 It is designed to be used with nearly any conventional hoisting system. 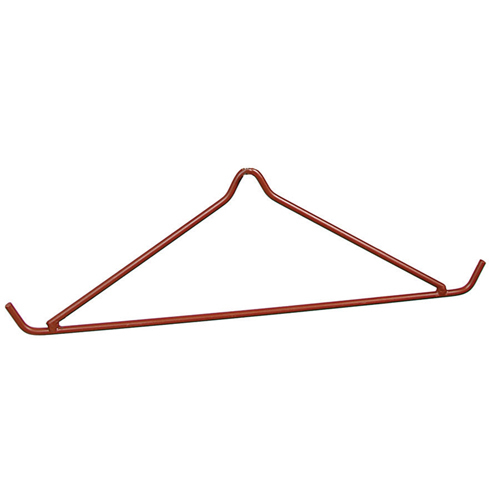 The red powder-coated finish makes the gambrel rust resistant and increases product longevity. 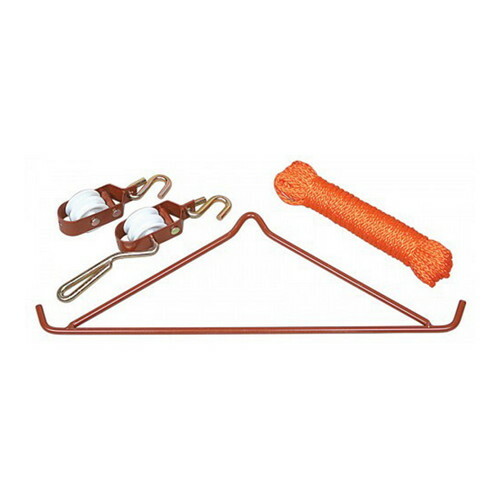 - Dimensions: 21.85" x 6.80" x 0.60"
A complete kit for hanging a game animal.